Find out all about your very own public broadcaster. On 28 June 2018, Digital Terrestrial Television was officially launched. Find out more about what this means for you. We have a comprehensive archives of video and audio materials. Watch our news bulletins or listen to the announcements and messages from wherever you are. The Seychelles Broadcasting Corporation (SBC) has launched two new apps for its radio services.  Get the Radyo Sesel and Paradise FM app today and never miss a beat. Let us help you reach your target audience. We offer competitive advertising rates for SBC TV, Radyo Sesel and Paradise FM. Speak to one of our Sales Officers today.  SBC is the national broadcaster of the Seychelles with a TV station and two radio stations, Radyo Sesel and Paradise FM.